We’ve all read them haven’t we? Those blogs about how someone has gone from being broke to earning $50,000/month overnight. The use of the dollar sign isn’t a typo. Invariably most of these claims come from blogs and web pages originating in the United States – which has a population of over 300 million. 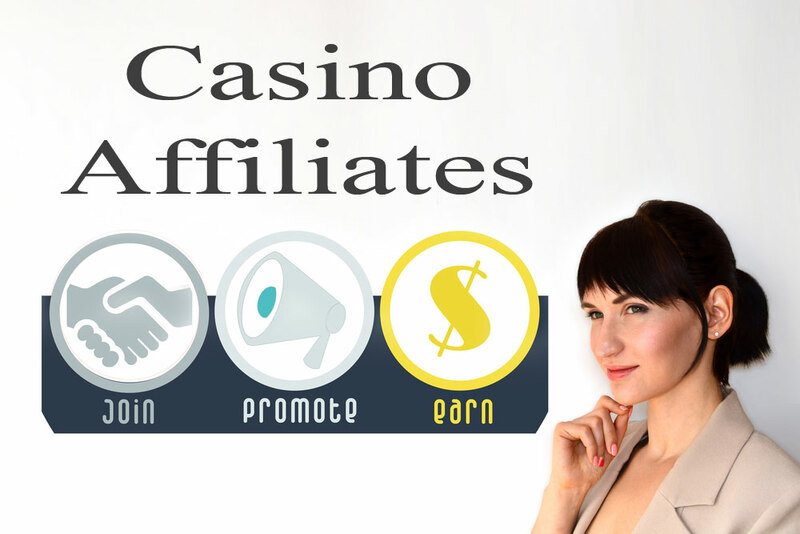 While there are those who undoubtedly do regularly earn these levels of income from affiliate programs, for thousands of other affiliate marketers it’s a long hard slog to achieve a fraction of this income, but it can be done. 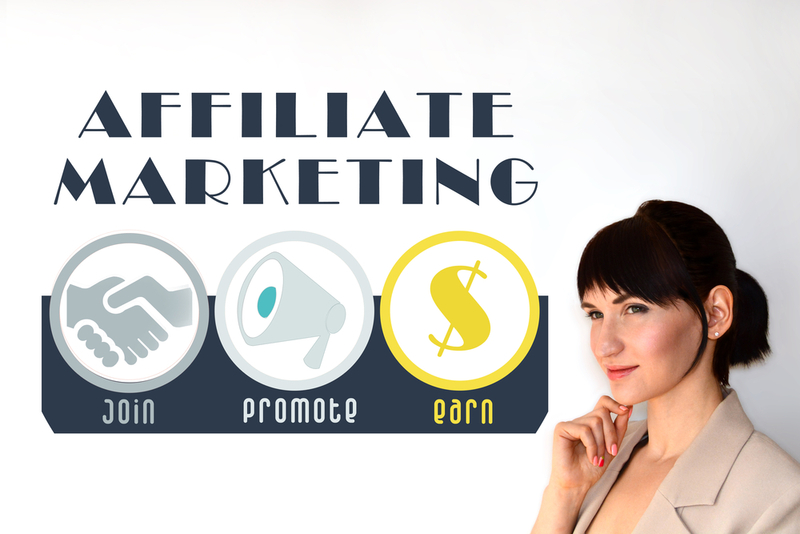 The accepted definition of affiliate marketing is, ‘the process of earning a commission by promoting other people’s (or company’s) products or services.’ However, the type of products you choose to promote, and how you go about it, will make the difference between building a successful online business, or failure. Products and promotion, it’s a bit like the chicken and the egg – which comes first? Do you choose products first because they pay high commission, and then build your ecommerce site around them? Or do you pick your niche, and choose products to promote accordingly? That word – niche – for those thinking of affiliated marketing it’s a scary word. It comes in many guises such as one’s ‘interest’ or ‘hobby’ or ‘specialisation’. Your niche, and how you present it, is probably the singularly most important element of becoming a successful affiliate marketer. Whatever niche and the products you choose, high end or low end, marketed correctly you should be able to begin generating an income. So, let’s consider a few niches. Evergreen niches are those which never fall out of favour. Under the umbrella of ‘health and lifestyle’ there are a number of lucrative niches which can produce big bucks in commission for those with a successful site. Weight loss and dieting aids. The list goes on and on. Other popular niches include Tech, promoting the latest gadgets. Hobbies for men and women, from sailing, golf and travel, to crafts, DIY, classic car restoration, model building and gardening are other niches which could be exploited. Which one you consider your best marketing niche is one of personal choice, knowledge and expertise. While the health/lifestyle and high end titles generate millions of pounds a year in turnover, and provide high levels of commission, they are also the favourites of the big players, those who really do earn thousands a month. Will your level of knowledge and marketing expertise allow you to pinch a piece of this lucrative pie? Lesser niches, with lower followings will obviously generate lower incomes. None-the-less, if you hit the spot with interested consumers, there is no reason why you can’t corner your particular market and begin to generate a decent liveable wage. After all, after a year or two finding your feet, correcting the mistakes, and increasing your income, there is no reason why you can’t expand your business into other marketing areas. One word of caution here, if your chosen niche is highly specialised, then check online for affiliate networks who market sufficient products relating to your particular niche to ensure reasonable profitability. It will also allow you to check sign-up fees (if required, but beware if they are), commission rates, payment levels and payment times, (weekly/monthly). As with all things internet, check and double check to ensure your chosen network is 100% legit. You’ve spent many sleepless nights pondering over which will be your best affiliate marketing niche. You’ve checked out the most suitable affiliate programs, you’ve listed a range (not too big a range) of products to market, and your website is all ready to go, so where to from here? Why should your (prospective) customers choose to click on products from you, rather than go direct to the company. The answer lies in your site content, and the fact your followers feel a more personal affinity with you, than with the big faceless multi-nationals. For instance, someone five stone overweight might feel documenting their weight loss regime on a blog will help maintain the willpower to see it through to the end. Choosing dietary aids, and providing content which tells how a particular item helped them lose 10lb in the first week, will often persuade the reader it is a product they need. If your niche is DIY, extolling the virtues of the new electric drill you’ve been using when laying decking in the garden, or fitted wardrobes in the bedroom, will often motivate a reader to click the link, and check out the drill you’ve been talking about. Video clips are becoming increasingly popular in all areas of affiliate marketing. A short, well produced clip of before, during and after, showing the product in use, will likely generate more click-through’s that a 50 word product description. The answer is an emphatic yes. Choosing your best affiliate marketing niche is the relatively easy bit. There is no single segment which will guarantee success. It is a combination of products, a site that is fully search engine optimised including good, relevant content, combined with personal brand building using various social media platforms. If you already have a following on your personal blog, then you’re one step in front of the pack. You can pick products from your chosen affiliate programs to match the blog content, and then concentrate on your content marketing strategy. While ecommerce salaries of five figures are far fewer in the UK than those of our cousins across the pond, there are many UK based marketers who have been able to give up the nine to five treadmill, and concentrate their efforts on expanding already highly profitable ecommerce businesses. 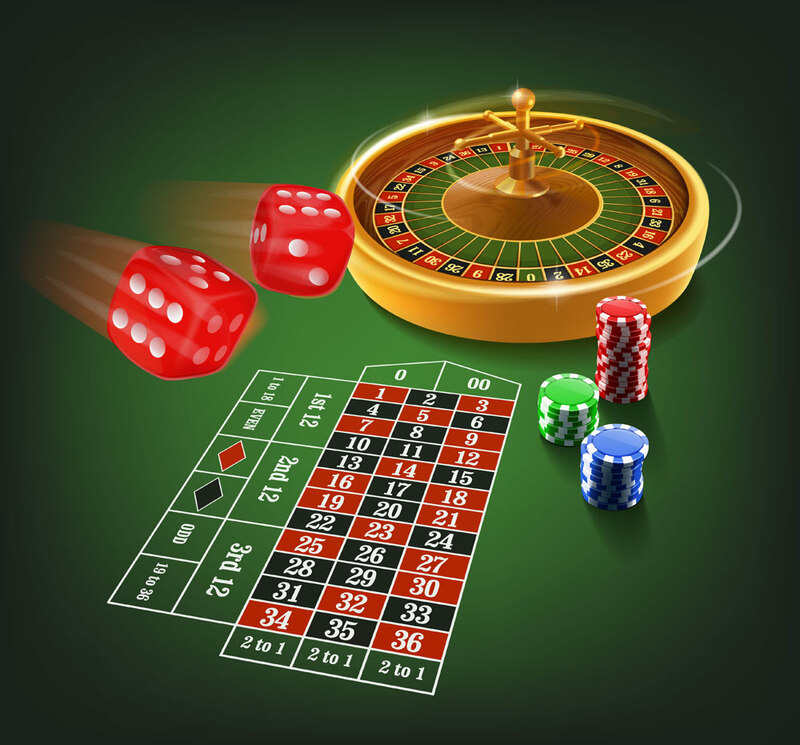 Don’t shove yourself in the corner at the casino, learn the necessities before placing your bets! 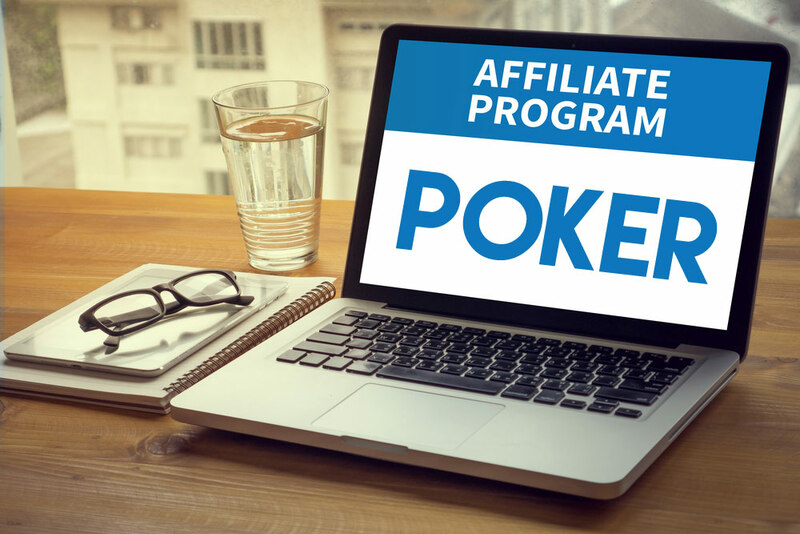 How To Make Your Poker Affiliate Site Stand Out From The Competition!